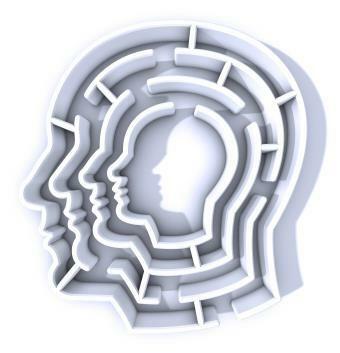 Commentary By Robert Zink: Everything that comes into our life is the result of our thoughts. We need to be monitoring our thoughts all the time. Thinking big thoughts, and, emotionalizing them, as well! Commentary by Robert Zink: BELIEVE IT if YOU WANT to SEE IT!! Your beliefs create the possibilities of your life!! “If you can dream it, you can do it. Commentary by Robert Zink : I think it is a SAD REALITY that children are told to stop dreaming. They are often called daydreamers. Once we limit the size of our dreams, we limit our potential. 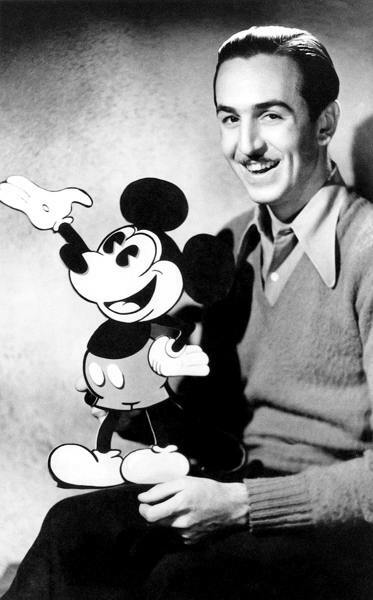 Do as Walt Disney did, get back to dreaming big dreams!! Commentary by Robert Zink: Dreaming WITHOUT action and ACTION without dreaming will only give us moderate results. The problem is, is that most people are satisfied with moderate results. We want more out of life, but don’t know how to obtain it. I will help to bring your BIG DREAMS into view and into fruition using the time-honored secrets of the Ancients, and the Law of Attraction. Robert Zink’s Reiki and the Law of Attraction… Reiki Your Home. Most of the time people associate me with the Ruach Healing Method. This is a system of healing I developed several years ago. Yet, in the past several years I have been initiated into several forms of Reiki. Right now as it stands I hold the Mastership in 5 forms of Reiki. I enjoy Reiki and Reiki is an ancient energy that can be invoked for healing and life improvement. Here is an idea I asked several of my students and clients to test. First, I initiated them into Reiki. Then after they were second degree or higher, I began giving them some special cleaner that I have created. I call it Ruach Energy Spray. It is made out of lemon oil, orange oil, lavender and sage oil. It has a very uplifting smell and tends to raise the vibrations in a room instantly. Second, I ask them to clean their home or room. Sweep, dust etc. Then spray the entire room with this simple spray. BTW, you can make it yourself. As a carrier to the oils, I use Vodka. The Vodka is clean, light and contains alcohol. Third, Reiki the entire room, go for one end to the other. Reiki above and below. Fourth, end with a prayer of thanksgiving. Your choice. This is a simple method of completely changing the vibrational energy in your room. It works and the result is astonishing. You will feel better, have more energy, you might notice your illness is diminished and you might find that people generally get along better. Give it a try to then mail me a letter as to your experience. 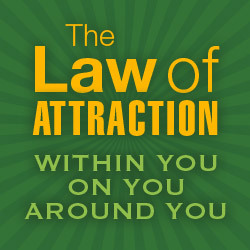 If you are doing Law of Attraction work, I strongly suggest you give this a try as it will help magnify your intentions. Do it now. The Law of Attraction works all the time. It never takes a day off. Sometimes we are attracting what we want, and other times we are not. But at some level, we are attracting what is around us. This certainly does not make us responsible for other people’s behavior, but we are the magnets at some mystical level that has attracted whatever is in our life. This teaching is found in the ancient’s writings of Hermes Trismegistus. As your intuition begins to grow, you will discover more of what you can do to attract what you want and you will also discover what you can do to attract less of what you want. Here are some things you can do now to build intuition. Remember, a strong intuition will give you an advantage when it comes to attracting what you want in your life, PLUS you can use your skill to help others. 1. Your gut instinct is generally correct. We have been taught in out society to disregard our gut instinct. We get a strong feeling about something and then spend hours or even days running it through our brains. STOP. Trust your gut. 2. 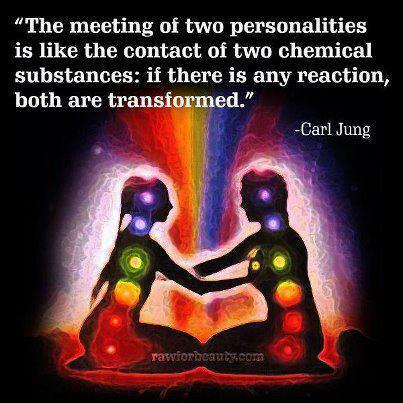 Build a relationship with a spiritual counterpart. For myself it is with the Angels. I have been studying the Kaballah for 37 years and have developed a special relationship with a number of angels. For some reason when you open your mind to the higher worlds, your intuition seems to increase drastically. Those who have a strong intuition for the most part are tapping into strong spiritual connections. 3. Take time to meditate. If you will clear your mind and simply mediate on a point in time and space, a point of light, you will quiet the chatter of the ego and open to your higher mind or even begin to connect to your Holy Guardian Angel. You may not see anything, but you will learn to hear from higher levels of consciousness. 4. Ask yourself these simple questions, what do I see? Then look at what is. What do I hear, and then open up to higher thoughts in your mind, what to I feel, then get in touch with your feelings. 5. The past does not equal the future. Just because something painful happened in the past, does not mean it will happen in the future. Do not bring in past pain or anchors into your NOW decision. These are some simple methods of increasing your intuition. And what is the reason you would want to increase your intuition? The reason is that you will have a lifelong advantage in attracting the life you want through the Hermetic Law of Attraction. One final note, I work with clients all over the world with Miracle Mentoring and Alchemy Life Coaching. Most of those clients want to get the Law of Attraction working for them better, but some simply want us to help them develop psychic power or a stronger intuition. We are always delighted to help and have a 12-week program that will have you astounding yourself. Write us at: personalmagic@gmail.com if interested and leave your contact information. This program is only taught one on one and you receive over 14 hours of private training. We all want to receive good things in our lives. Some of us do not believe in miracles and others do. The plain truth is that miracles happen everyday. Often we don’t see them or they don’t reveal themselves for years to come. You can call it being in the right place ant the right time, luck, or whatever you want; if you are open to receiving good things in your life, you will receive them. 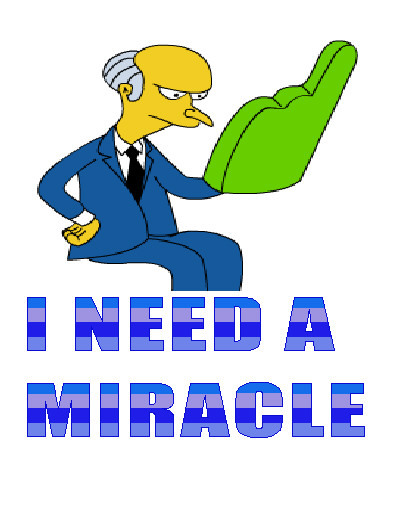 I call many of them Miracles. Become a fitting container for the energy you want to receive. On a quantum level we are simply information, as is everything else in our universe. We have the unique ability to re-program the information that comprises who we are and, thus, change our nature. Life really is not about finding out who you are, but rather it is about creating yourself into who you want to be. You can be nearly anything you choose. Therefore, you have the ability to become a fitting container for whatever energy you want to attract into your life. Obviously, if you want to meet a new love interest in your life, it might be good to begin with personal grooming. Lack of grooming will likely make you an unfit container for the kind of love interest you might want to attract. The same could be said about a job. The economy is booming for those who know the secret of becoming a fitting container for the right employer. In today’s world, becoming a fit container may require doing some specific research on the company you want to work for. Develop the right mindset. I think the place to begin to align with the universe is to develop some positive expectations. Once you have done this, you have to “let it go.” By letting go, you don’t try to force it, but rather you go with the current and simply allow the universe to deliver on your intentions. It will happen. As an energy and magical teacher with over 3000 students who have studied from me, I try to instill in them all to give the universe as much freedom in the creation process. You will be pleased when you see what is waiting for you. In the meantime, let it flow. You will see it when you believe it. You read that correctly. Most of the world has it backwards! You need to believe it before you will ever see it. This unveiling is simply the way it works. I don’t know who came up with this phrase, but the first time I heard it was through Wayne Dyer. It’s the only thing that makes sense. It’s essential that you develop an unwavering belief that you will achieve your goals. There are secrets in Miracle Mentoring that will help you develop rock-hard beliefs. Seriously, don’t just try it; believe it and then do it. Develop your beliefs so deep and so strong that no one will be able to talk you out of them. Act with Speed. The universe respects speed more than anything else. When you take action on your goals the universe will take action with you. You cannot effectively stand before the world and say that you are ready to receive a miracle if you are not taking appropriate action in the direction of your goals. Miracles require action to manifest. Begin now, not later. Do it. Expect it. 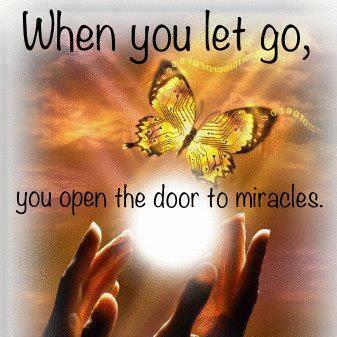 Become open to receive the miracles you deserve and want. P.S. Be sure to sign up for this blog. Also catch my podcast on the law of Attraction on Blog Talk Radio. Simply type in The Secret Temple.